They never match even on the launch cars, they're a lot closer though, the match seems to have got worse over the years. 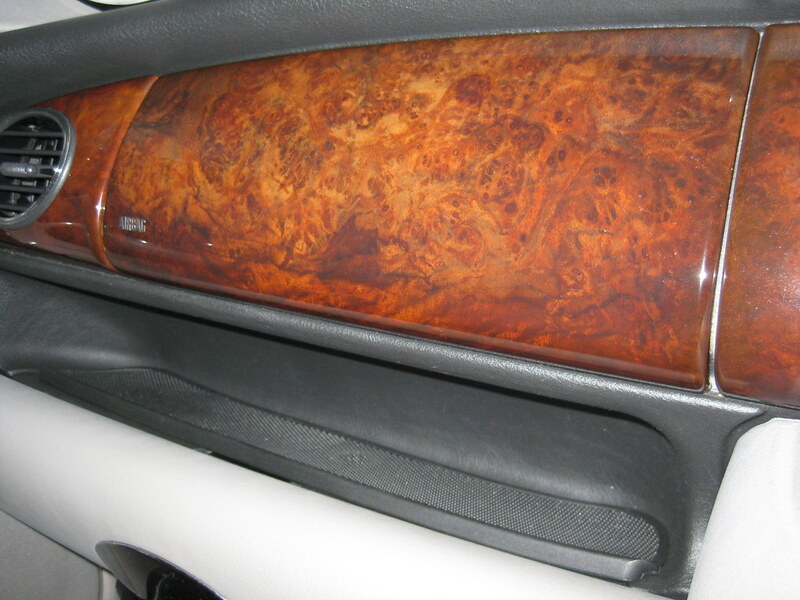 The real wood dash is a nice fit around the air vents, the plastic version has huge gaps. All those look tight to me. I guess wood is wood, and it varies. Plastic is uniform. The gaps in the dash are as you say - tight. At least they appear so. I think the vents might have a lip that covers the join so giving the impression. I'm trying to convince myself it looks like a Georgian sideboard. Think I'll stick to my thought that it was an item on the order form and Rover leaned over, backwards, as they did so many times. I remember a talk at a Club National at Gaydon by an ex MGR Homologation Engineer as to why they changed to plastic. To me, apart from the better quality, each dashboard is unique. But, unfortunately for MGR, too costly. Some years ago, too many to count, I had a R-R and went to a demonstration at their wood workshop. Absolutely amazing skills and quality materials. To my eyes the wood in the 75 is easily on a par. Due to the flash, this picture does not do it justice. Last edited by Dorset Bob; 16th April 2019 at 20:12..